Keep your energy at optimal levels by perking up at either of the Club Cappuccino locations in the Flamingo. Visit the location in the lobby near the casino or the one across from the spa tower elevators. Whichever you choose, you will be greeted with a vast array of delicious drinks and treats. 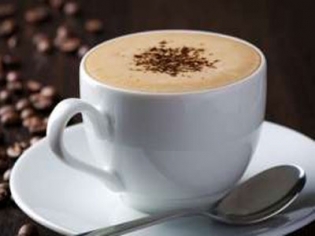 Enjoy hot or cold beverages like espresso, latte, tea, shakes and smoothies. Grab a breakfast sandwich on a hot, fresh croissant or opt for a sandwich or salad later in the day. It’s a great place to stop and revive for the rest of your time in Vegas!